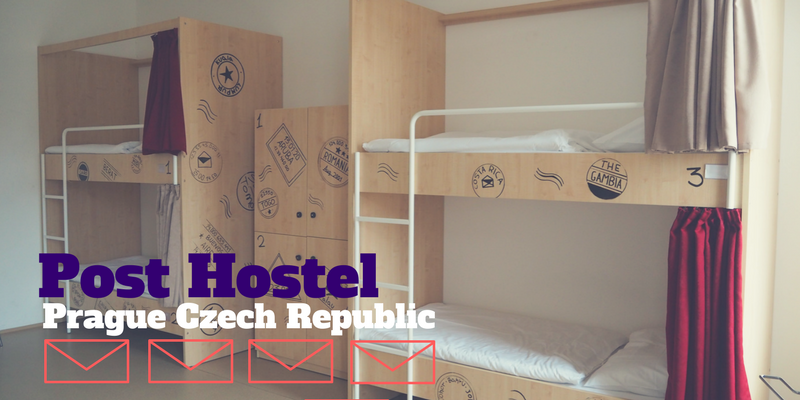 From more than a hundred hostels located in Prague, Post Hostel stands out with bright and specious rooms and international atmosphere. 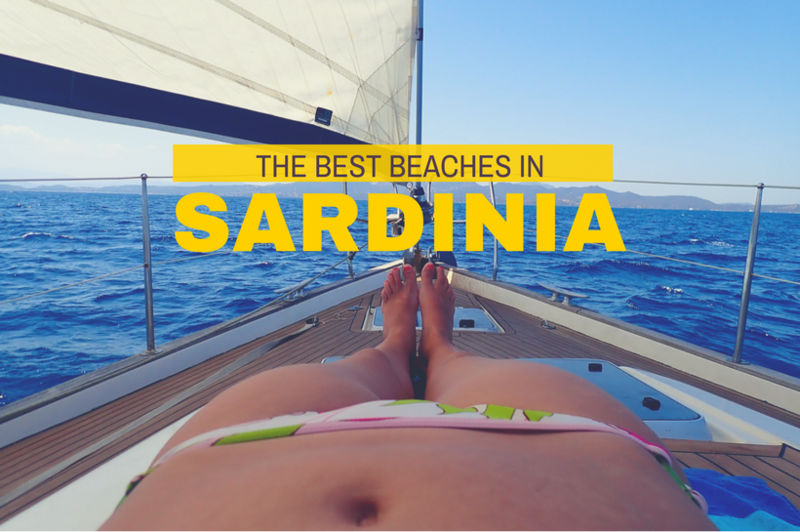 It is run by bunch of expats from all various parts of the world that are not only helpful but down to earth and incredible people. 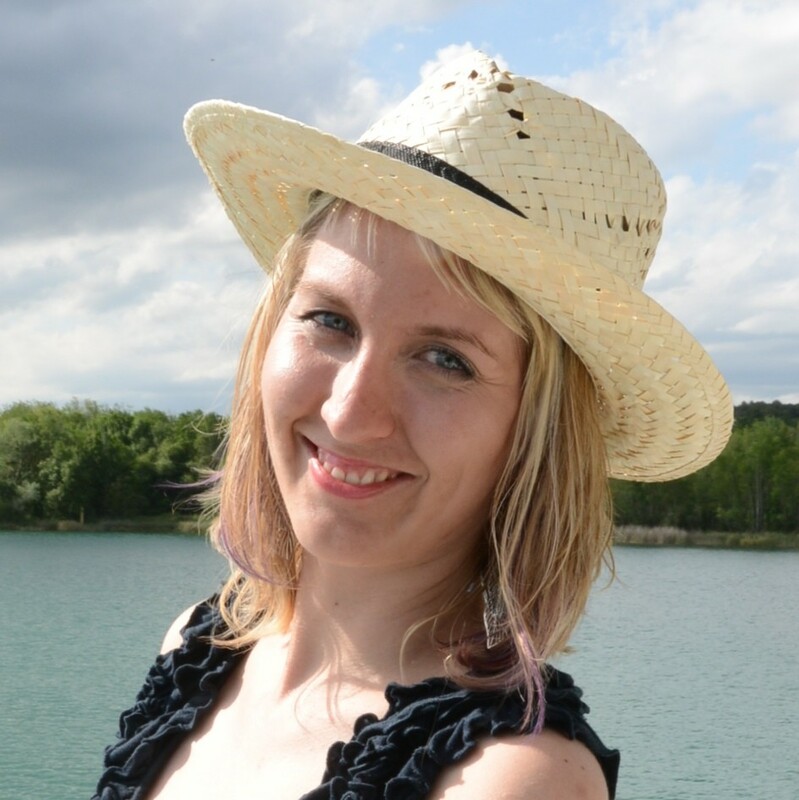 If you are coming to Prague solo, this is the right place to get socialized and feel home. 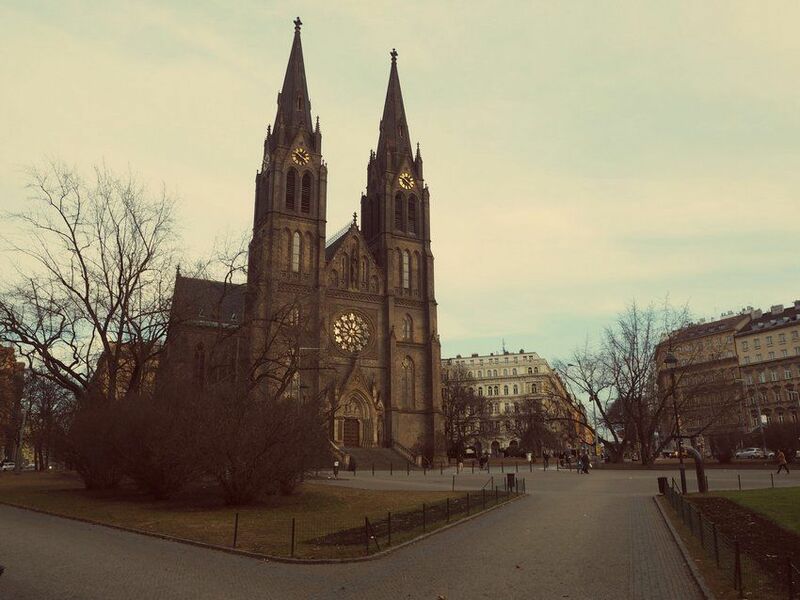 If you are on the search for a place to stay in Prague, check my other post Best hostels in Prague. If you are planning to explore Prague, the location of the hostel is really important: many sights are in walking distance and so it should be your place. With half an hour walk from the main sights of Prague, Post hostel certainly fulfills this condition (and there is a metro stop behind the corner, if you get really lazy). 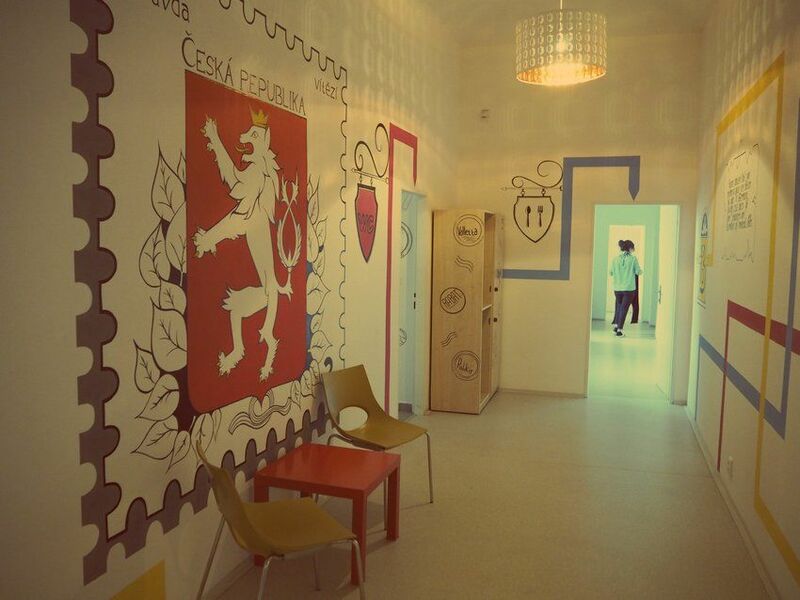 The hostel is situated in Vinohrady district, is stone’s throw away from Namesti Miru with striking neo-Gothic church of St. Ludmila as your point of orientation. The room size is definitely big advantage of this hostel – even if you stay in shared dorm, there is still a lot of space. My room for 6 people has () square meters. I was sharing the room with group of 5 people – and even at a time when all of us where in the rooms, it still did not feel overcrowded. The combination of high ceiling and big windows allowing lots of light into the room makes the rooms feel even bigger and really comfortable. Each guest gets their own locker to store the valuables: it’s good to bring your own lock. If you forget, you can buy one from the reception. Each cluster of rooms has their own kitchen, bathroom, and extra seating area so it feels rather private and like at home. If you like to prepare your own meals or store veggie or fruit (or drinksJ), this is your place. Another great thing is the modern beds featuring the privacy curtains, electric outlet, extra light and some added space next to each bed. Although I have frequently encountered this kind on my travels in Asia (especially in Taipei there is lot of modern hostels), but in Czech Republic it’s far from reality to expect that – even in touristy Prague. 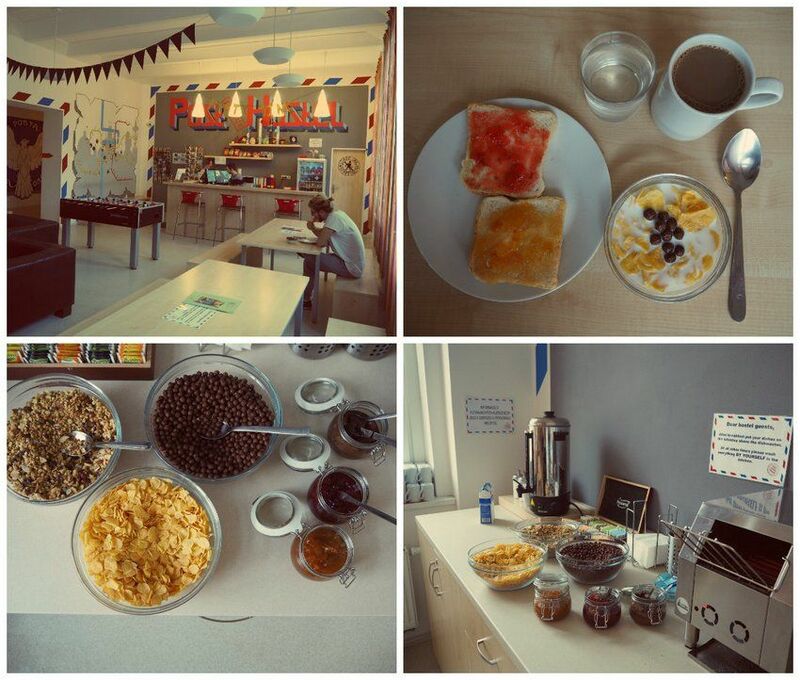 Staying in this hostel, you get free breakfast: it’s more basic rather than spectacular (toasts and corn flakes, plus coffee and tee), but makes you started for the day. Plus, you can eat of it as much as you like. And you have better to enjoy it – in Prague it’s not so common to have the breakfast included in the basic price of the hostel. It’s an added value. The hostel is occupying whole 5 story building, which is a large area. Nevertheless, all the rooms, halls and corners are very clean. The staff takes amazing care of keeping this place in order. The hostel has been running for two years, but still feels like new and fresh. There is a weekly program of activities that either take place or start from the hostel: sometimes it is a pub tour, sometimes a movie night. Either way, it is a great way to meet new people, especially if you are alone in the town. During my stay, there was a pub tour taking place but I was simply too tired to go. I have included a video for you to get an idea. I like the chilled common area in the hostel. 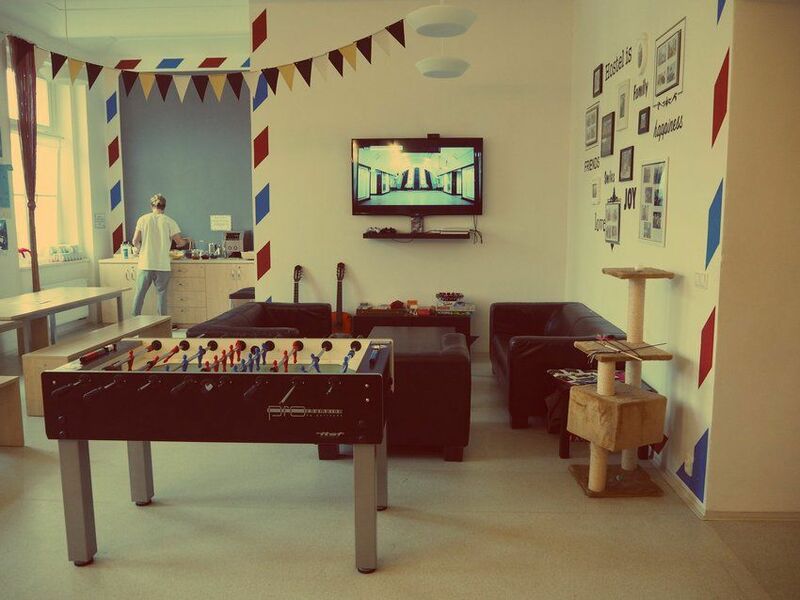 There is couch, flat screen TV, table football, darts and couple of board games. You can get free coffee all day long and buy some basic drinks or snacks from the reception. If you are lucky, you can also meet a cat – she lives inside hostel as well. She is really, really cute. 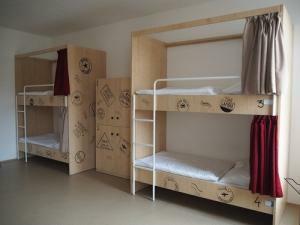 Starting price for the dorm rooms is USD 10/ CZK 250 and for the privates USD 15/ 400 CZK. 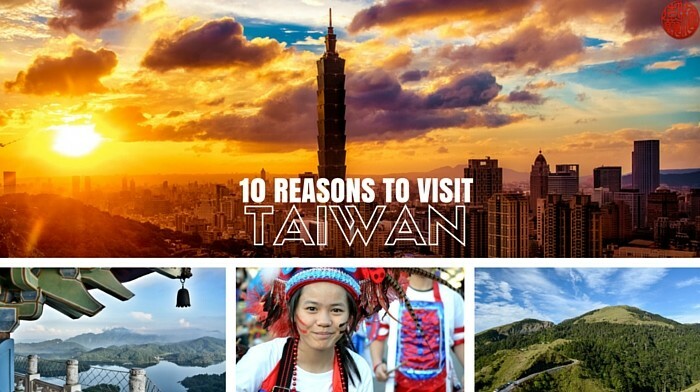 You can book your stay at Post Hostel website. PS: If you are going to stay in a hostel during your upcoming trip, check out article from blogger fellow about Essential things to take to a hostel. 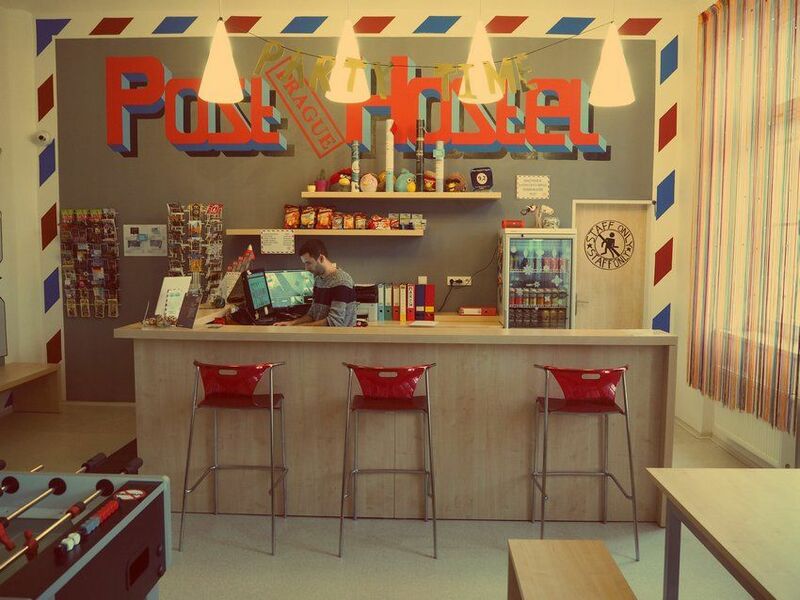 My stay was in partnership with Prague Post hostel. Post Hostel Prague is presented as the newest, brightest and charming hostel in the city After 4 nights spend in this property, I can confidently stay, that they got it right. Modern beds, free breakfast and daily activities provide added value that is hard to find in Prague and definitely provide an extra value for the stay. I highly recommend this hostel.